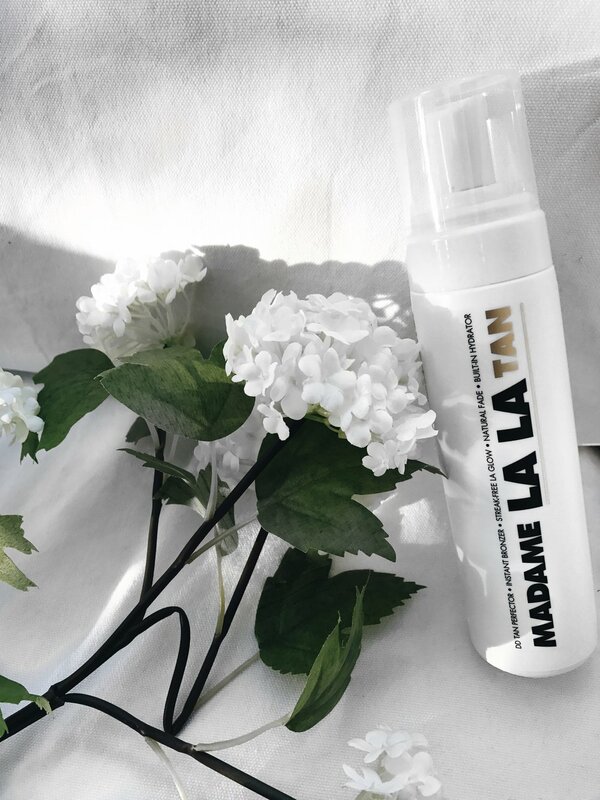 With the Summer season behind us, and no chance of catching a natural tan here in England anymore, it is a Godsend that I had been contacted by Madame Lala Tan with regards to trying out their 'Self Tanning Mousse' as part of their recent launch with Urban Outfitters in London! Before I begin, I will admit that at first, I was slightly dubious as to whether or not that this would work for my blog. 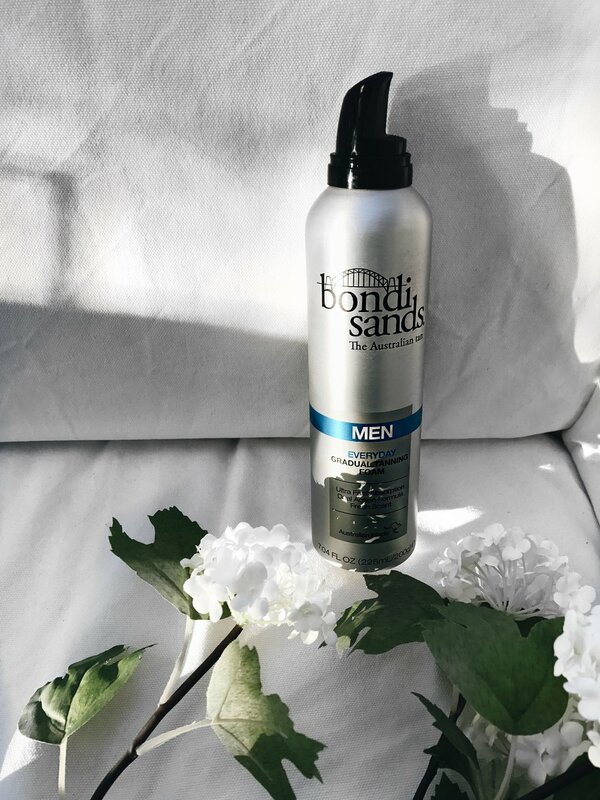 After all, I specialise in Male Grooming & Lifestyle, so my first impressions of the name 'Madame LaLa' was that it would be a stereotypical, girly, tan designed specifically for women. Wrong. After having used this for myself, I now believe that if a product is good, then it's good. Right? I am not ashamed to admit that I love self tanning. I regularly get a spray tan fortnightly, and in between I find myself trying out the latest fake tanning creation. Madame LaLa is a brand that I have known for for a while, having missed out on an opportunity to have gone to one of their events back in April, I felt excited to have been approached by them again to try this out! As part of any fake tanning regime, I always exfoliate my full body with exfoliating mitts, and then apply the fake tan onto my skin. I have found with this tan, that it's the nearest tan to a 'real' tan that I have come across! It is streak free, incredibly light on the skin, the colouring is the most natural, and best of all, it has a slight coconut scent to it! The Self Tan Mousse is currently out of stock on their official website (no surprise there at all!) However don't panic! You can purchase the Madame LaLa Tan - Self Tanning Mousse here! You can also watch me talk about the Self Tan Mousse in my latest YouTube video here. Have you tried any of the Madame LaLa Tanning products before? Have you tried their Self Tan Mousse? What did you think to it? Let me know your feedback down below as I'd love to hear your tanning routine!